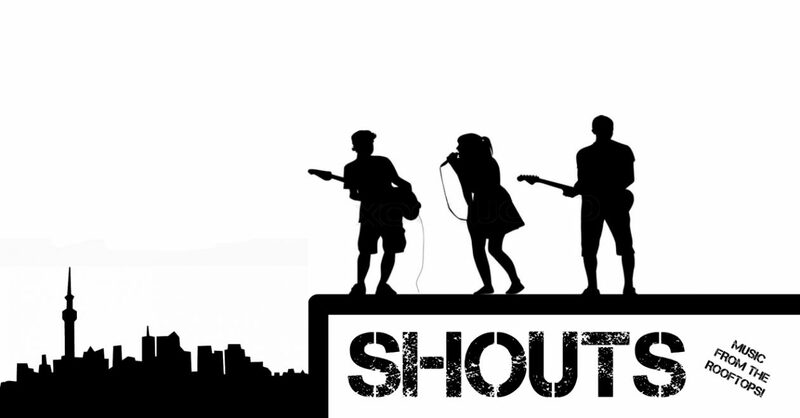 Shouts – music from the rooftops! is a media project that focuses on finding socially conscious musicians and artists from around the globe and sharing their music and message. We at Shouts do not make the requirement that all musicians follow similar guidelines as most codes of ethics of journalism societies, such as to hold the powerful to account, lend a voice to the voiceless and be vigilant and courageous in seeking and sharing the facts. But we find those who do and share their music. There is no lack of protest singers today. There are a lot of artists out there in the mist, trying to create brightness in a very dark world. When they also carry a clear message of equality, justice and empathy then their voices must be heard. Halldór H Bjarnason is an Icelandic investigative journalist. He has a BSc degree in Audio Production from SAE Institute in Barcelona and an MA degree in Journalism and Mass Communication from The University of Iceland. The importance of music, to him, is a matter of survival and so he both listens and makes his own. He is saddened each day by the state of the world we all inhabit, but that in turn motivates him to use his talents to be useful and helpful. He is currently based nomadically around Europe.